Oscar Isberian Rugs is one of six rug stores located on a busy downtown Evanston street. Recently, we were featured because of this “clustering” phenomenon in an article from WBEZ 91.5 Chicago by Bashirah Mack which discusses how clustering is in fact great for business. 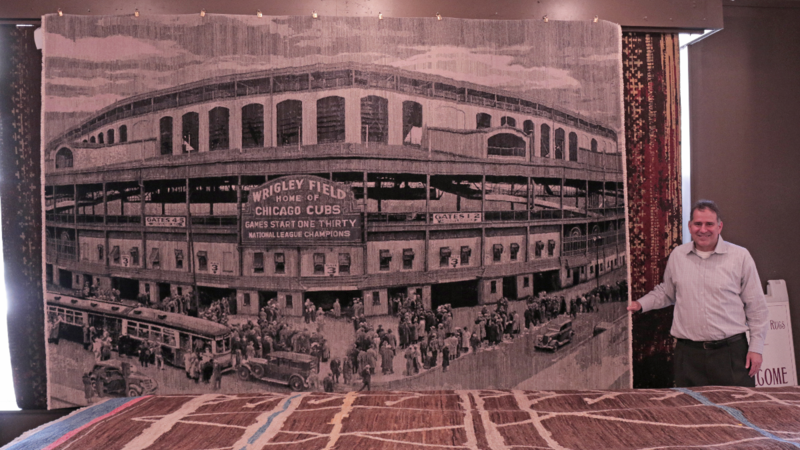 “Entrepreneurs like Oscar Isberian, an immigrant from Armenia, opened one of the first rug stores along Chicago Avenue in 1920. 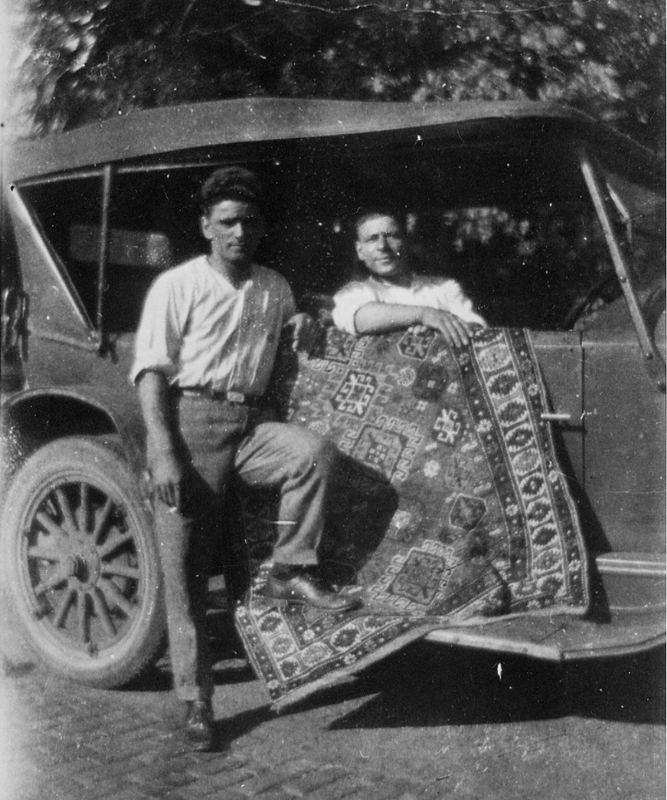 His grandson, Sarkis Tatosian, says that once Oscar Isberian Rugs was a success, others followed. Check out the full article for more details about what makes the Evanston rug district a prime location for high quality rug stores.